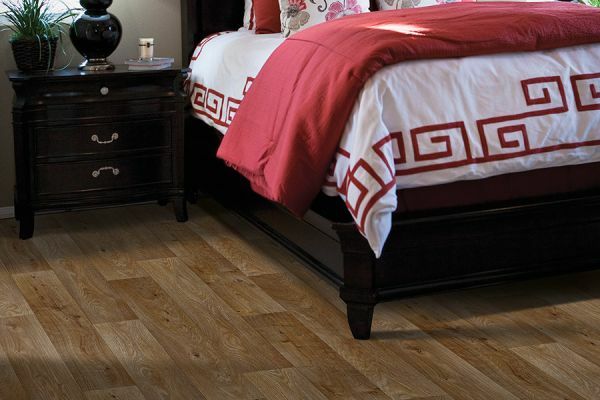 Luxury vinyl is the go-to flooring choice of many people for many different reasons. However, the main reason is simple: To have the look of authentic hardwood, ceramic or stone without the maintenance hassles. 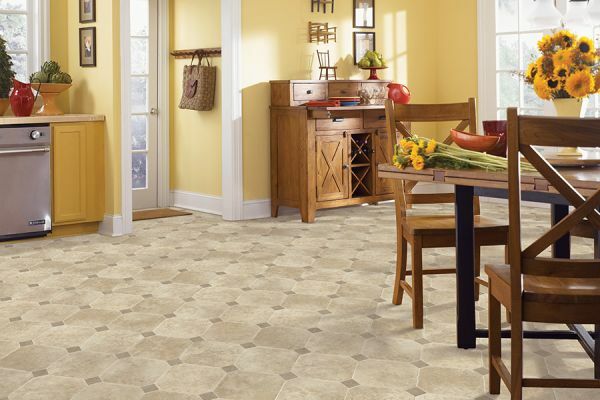 You might hear it called by a few different names including luxury vinyl tile (LVT) or luxury vinyl plank (LVP). 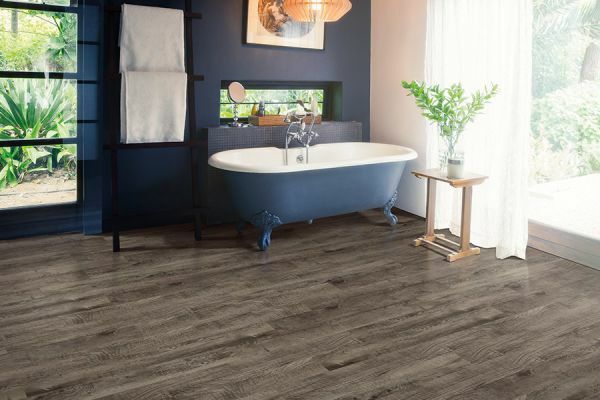 The name actually gives away the look, in that LVT actually comes in tile sizes, for the ceramic look, and LVP comes in planks, for the hardwood look. If you have to stick to a smaller budget, this is the way to go. The great part is that you can still have that elegant look and feel of all natural materials. Many people don’t even realize they aren’t actually walking on elegant real hardwood, stone or even porcelain! Hardwood and tile floors take a lot of maintenance to keep their good looks. They are easily dulled, scuffed, dinged and scratched. 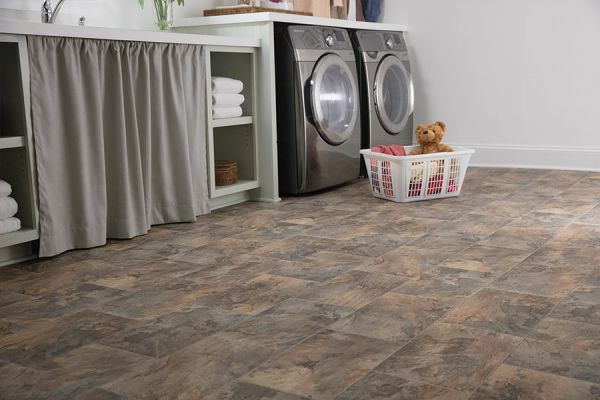 While luxury vinyl tile and planks can be as well, they are much hardier than others are. This is primarily due to the wear layer on the very top, that has a good amount of durability and lifespan. Luxury vinyl is also very easy to clean. A regular sweeping or vacuuming and a damp mop usually do the trick. Neither the shine nor the color will be going anywhere for some time to come. Even tougher stains are easier to get out because you can use harsher chemicals on luxury vinyl than you can on wood or stone. 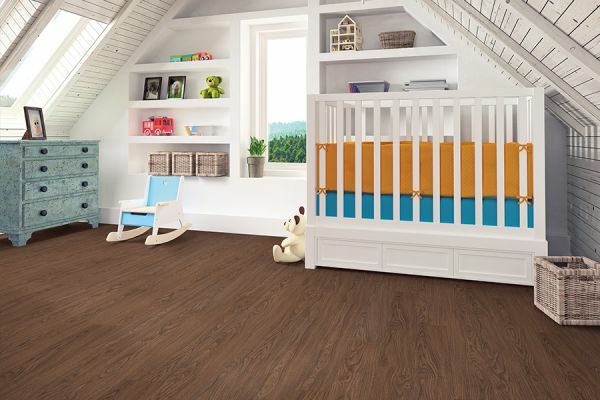 The durability of luxury vinyl planks and tiles gives you the freedom to install it anywhere. Even in high traffic areas, or rooms known to be damp, luxury vinyl will still work. Some options even come with an extra amount of water resistance, and some are entirely waterproof. Have you always wanted hardwood in the basement? This is the answer. Would you like to have a wood entryway, but fear the traffic will be too much? Choose LVP, which can handle the high traffic. The possibilities are nearly endless. In addition, unlike the real materials, with luxury vinyl, you don’t have to worry about sealing them or resealing them. The wear layer can stand up to just about anything and still give you years and years of beauty. 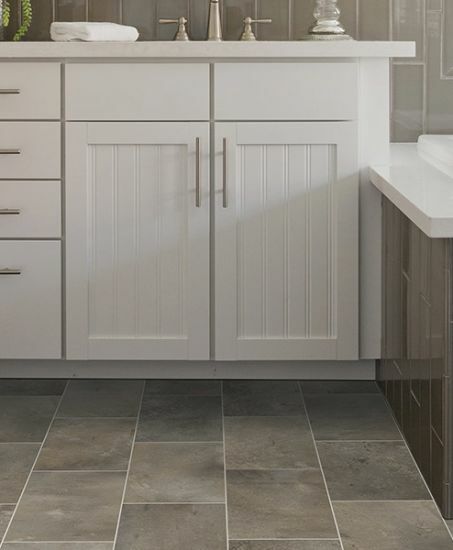 For more information, or to see our latest luxury vinyl styles, visit either of our Loudoun Valley Floors showrooms in Purcellville, VA or Ashburn, VA.